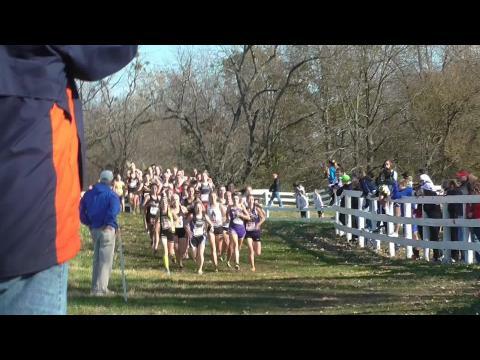 Below are the top 52 Girls Teams since 2009 using times ran at the Kentucky State Cross Country Meet. 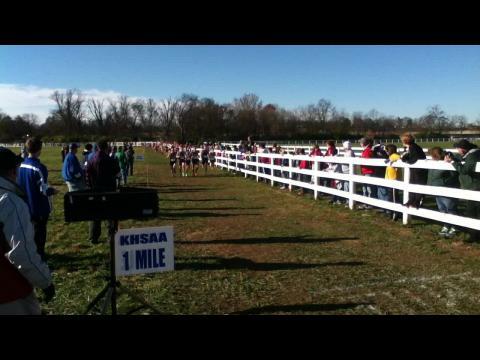 Below are the top 58 Boys Teams since 2009 using times ran at the Kentucky State Cross Country Meet. 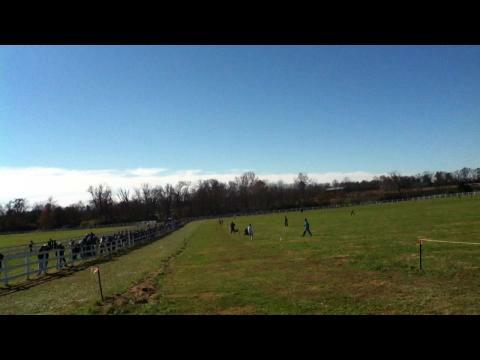 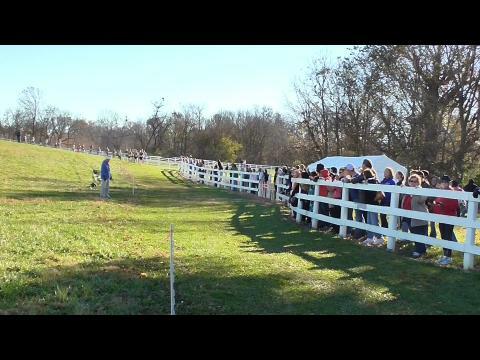 All of the times below are from the new course at the Kentucky Horse Park in Lexington. 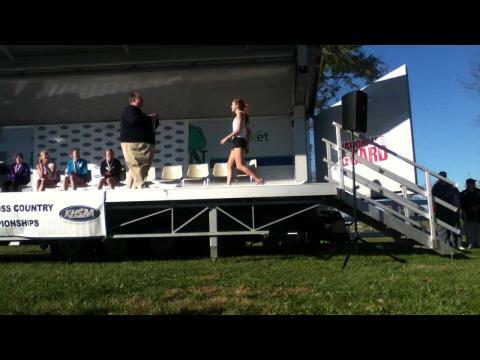 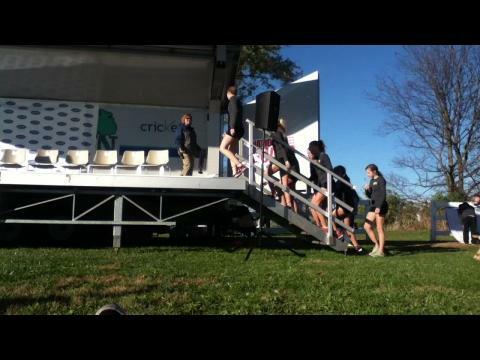 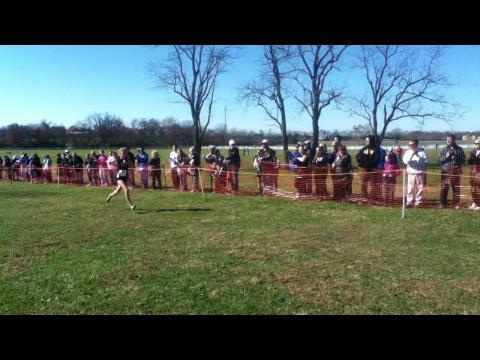 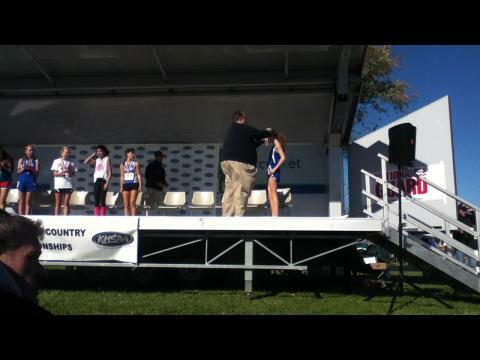 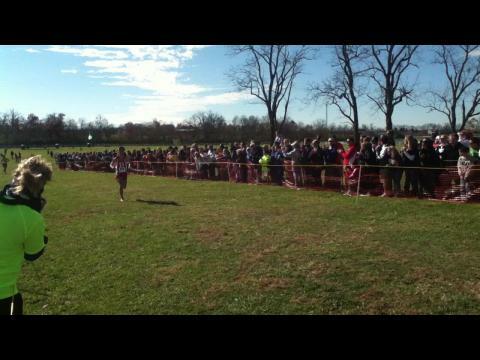 All Girls Results from the State Meet combined together into one imaginery class. 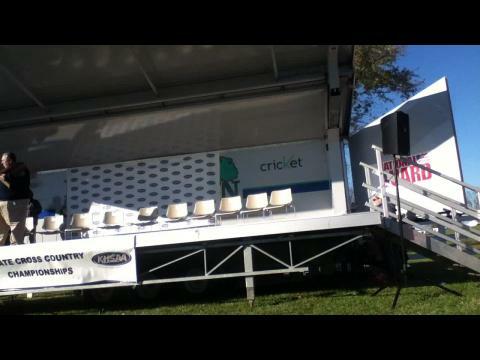 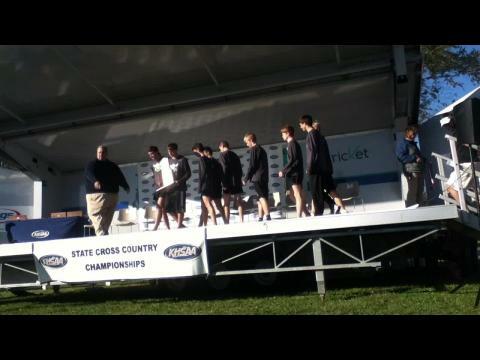 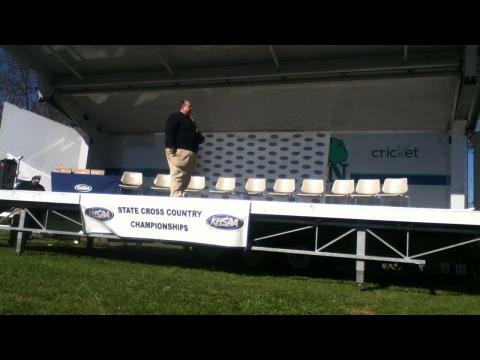 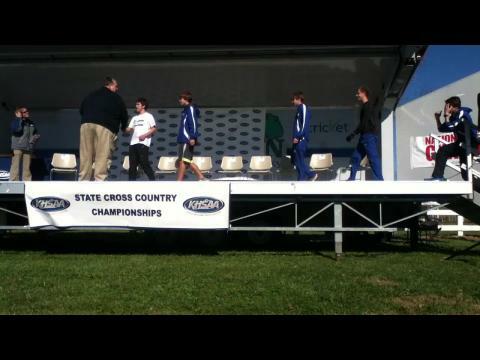 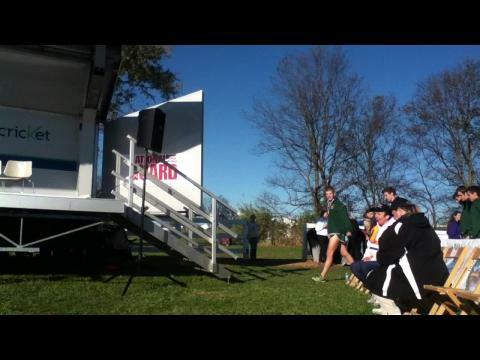 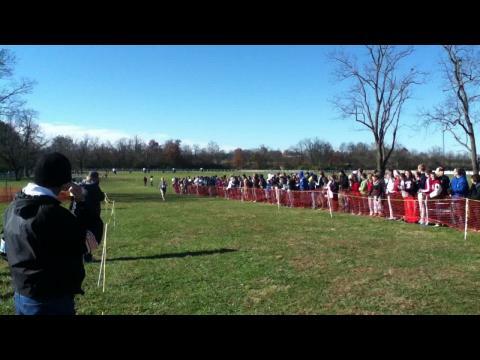 All Boys Results from the State Meet combined together into one imaginery class. 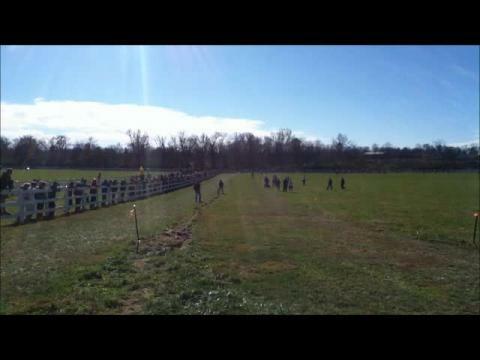 Top 100 Runners from the New Horse Park course. 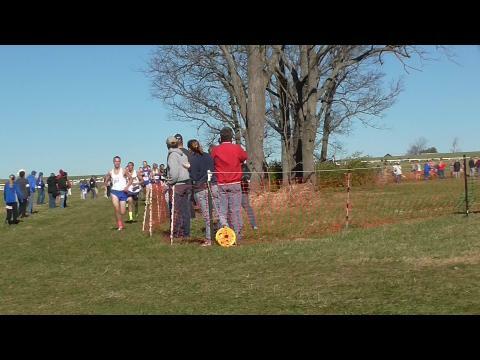 Watch each race from start to finish to see how each race happened. 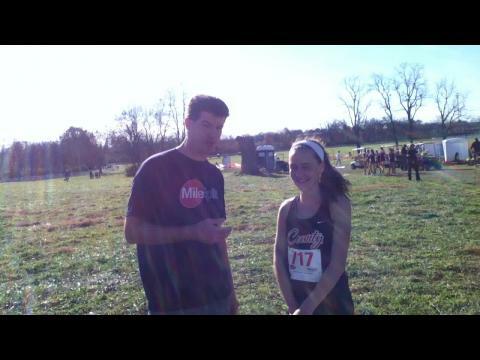 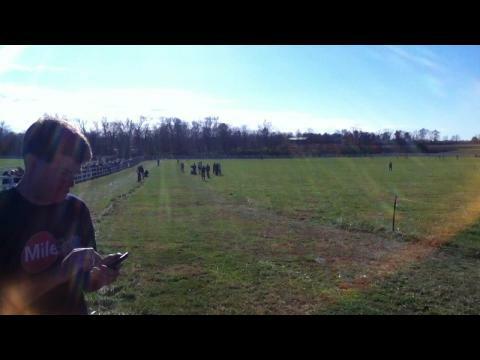 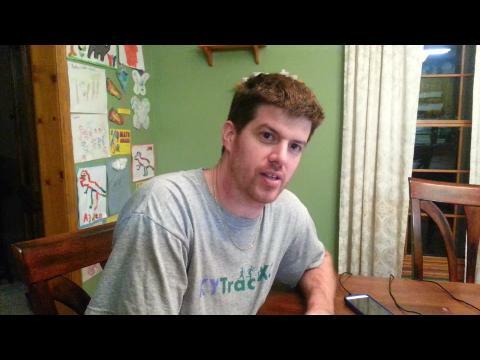 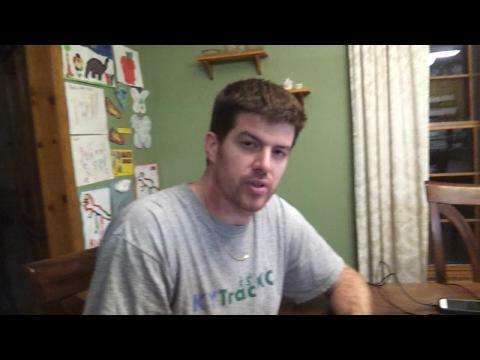 KYtrackXC.com will be posting updates all day long in the comments section below including in race updates, splits, news, winners, and projected team winners. 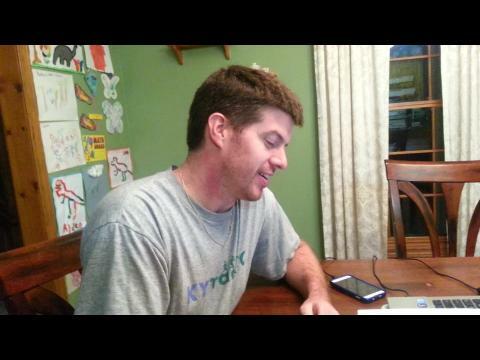 Check back all day long!!! 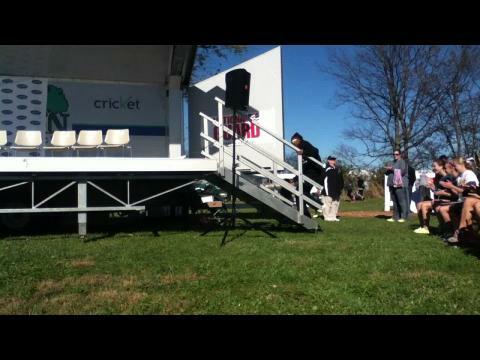 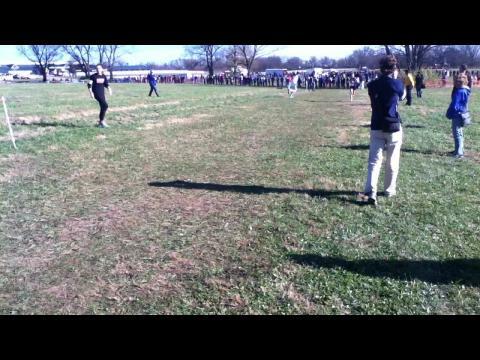 Pictures and Video will go up through out the day when time allows. 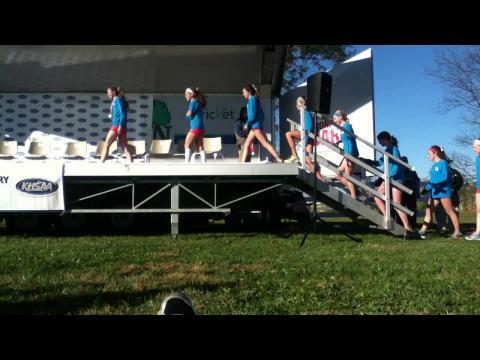 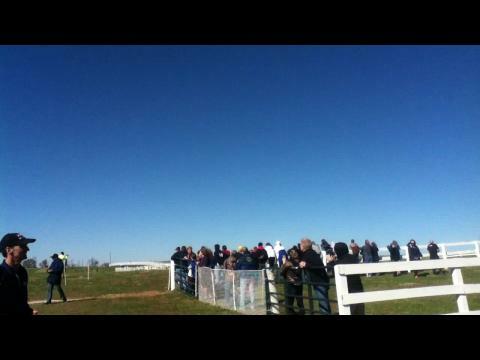 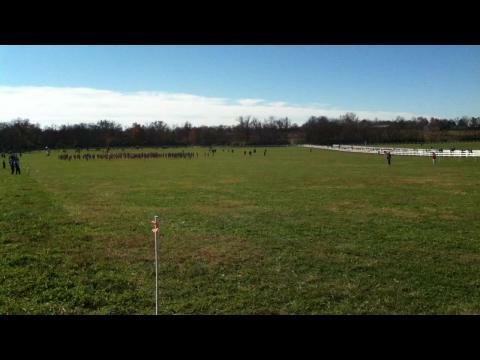 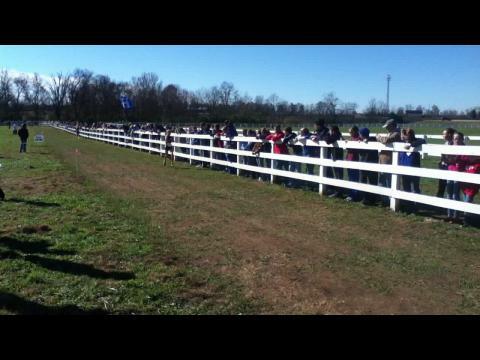 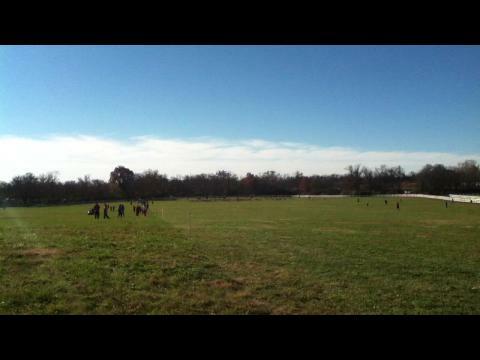 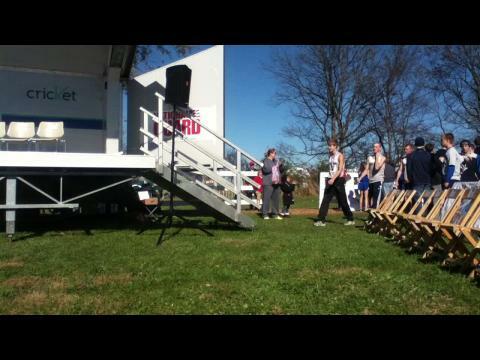 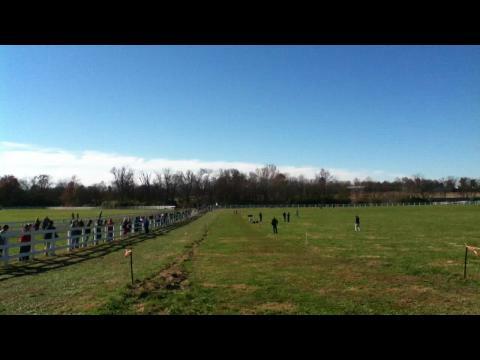 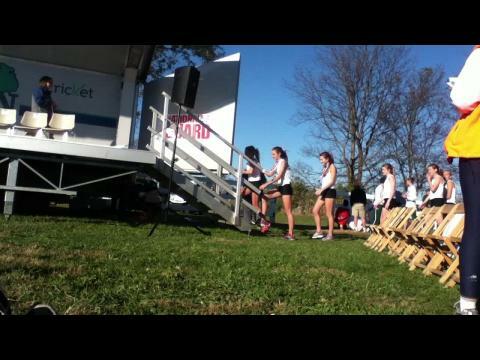 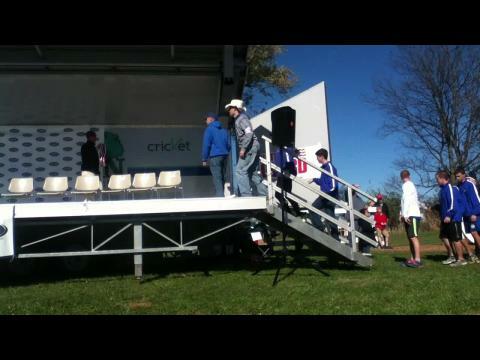 Top 100 Runners at the New Horse Park course. 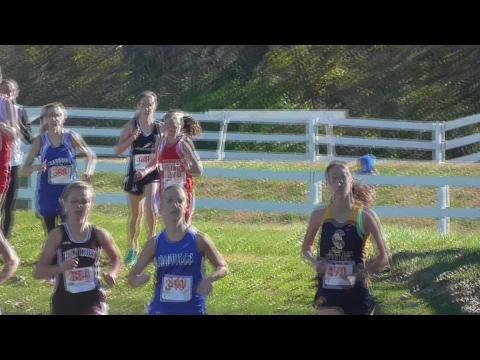 Fastest times in Class AAA Girls this Season. 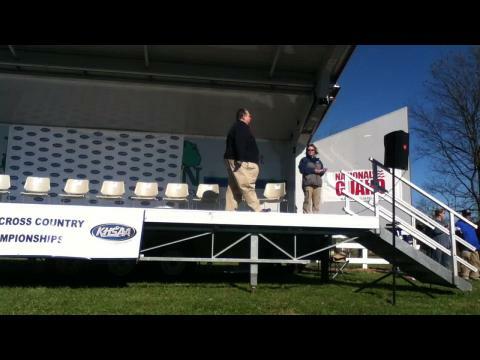 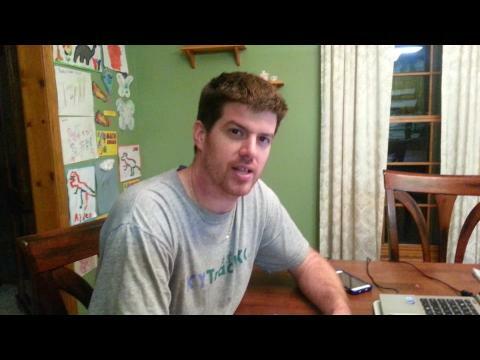 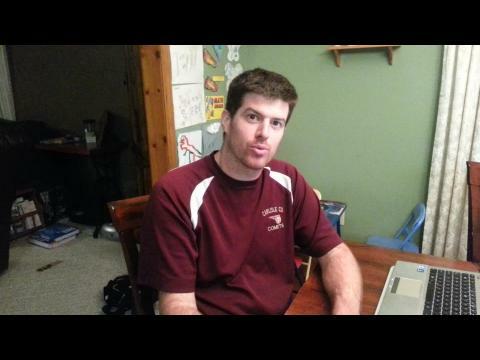 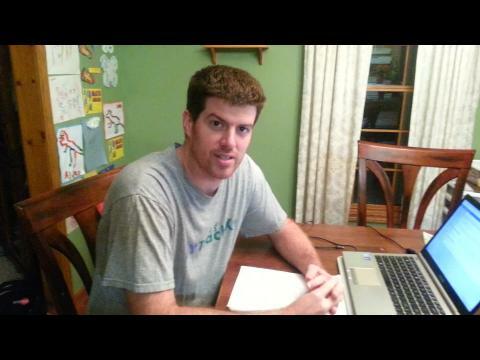 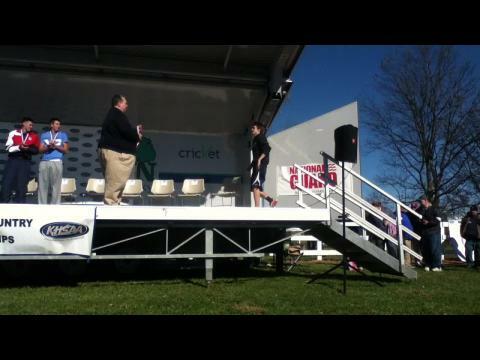 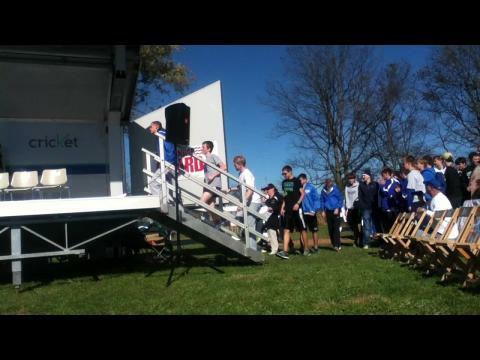 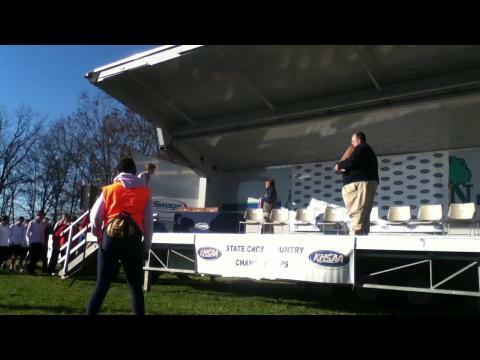 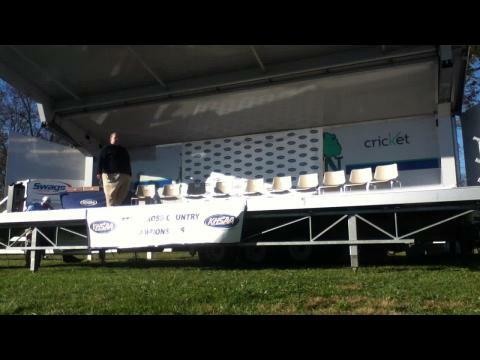 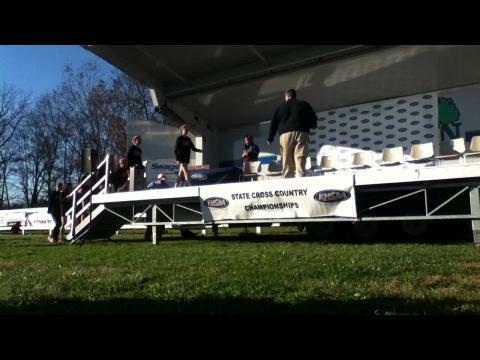 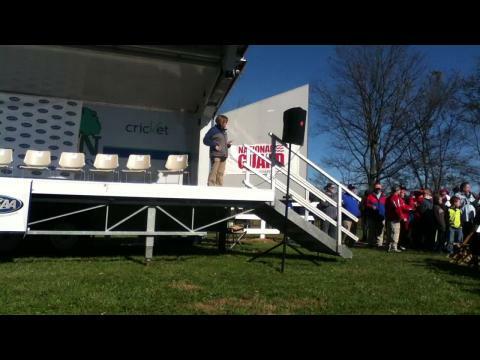 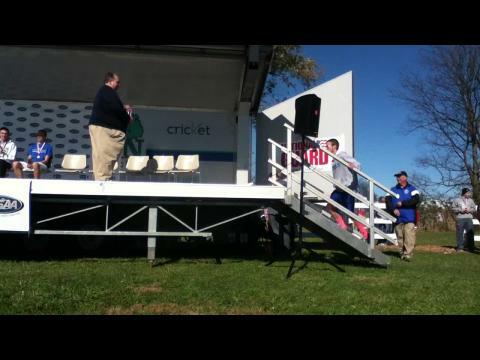 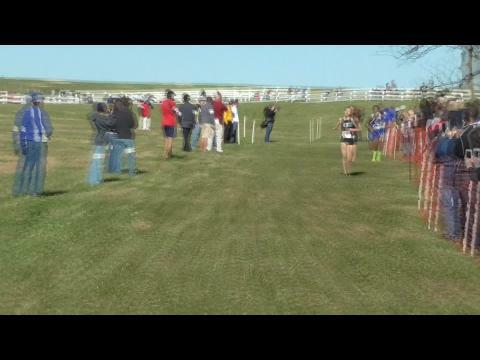 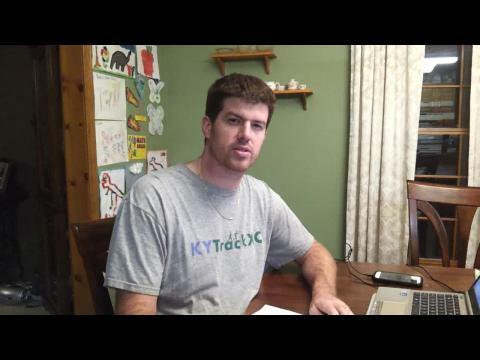 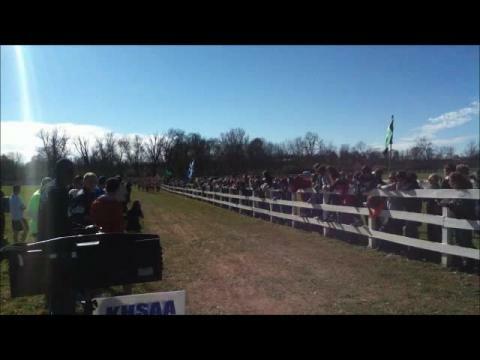 KYtrackXC.com is pleased to announce the 8th Annual “Who Will Win Cross Country State?” Contest. 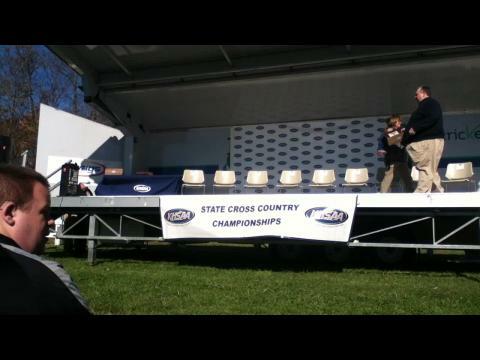 Imagine a world without the seniors running this year. 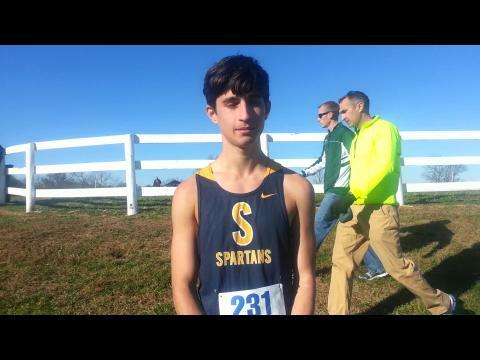 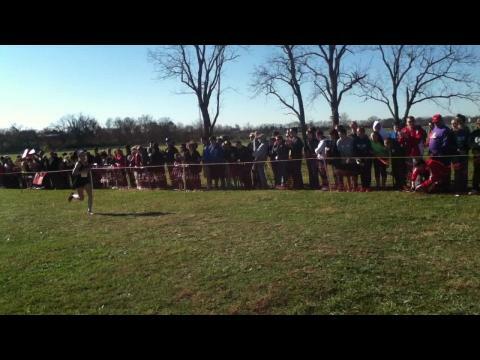 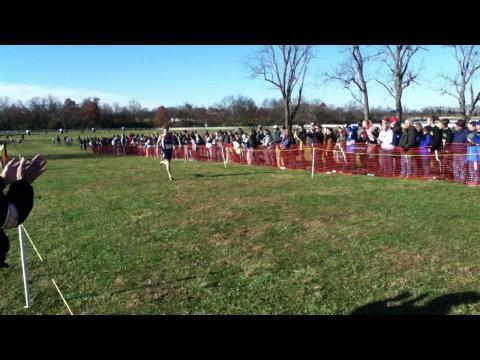 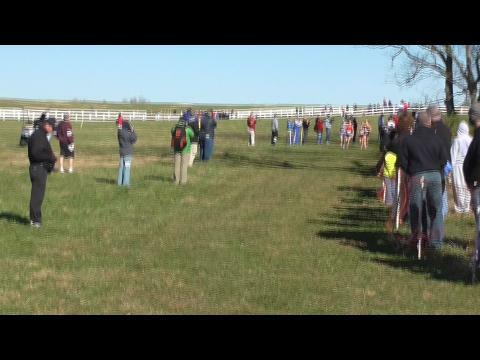 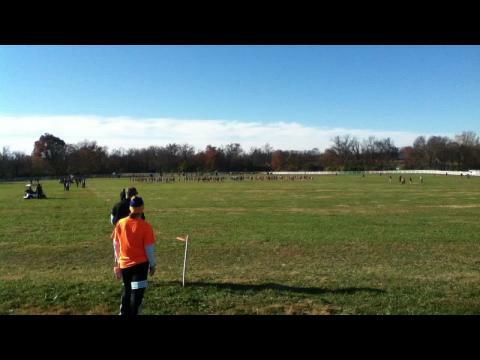 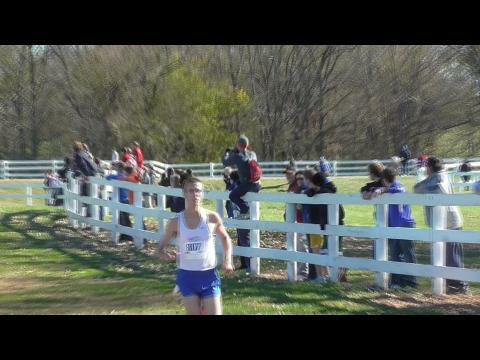 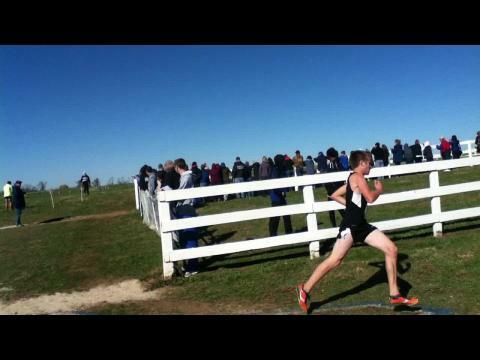 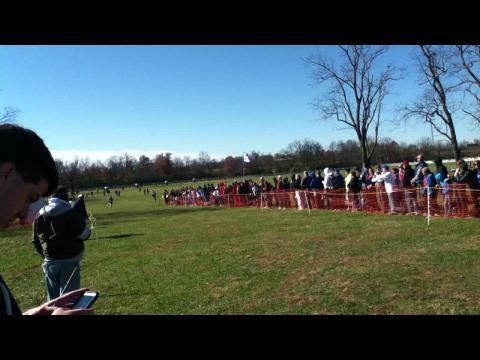 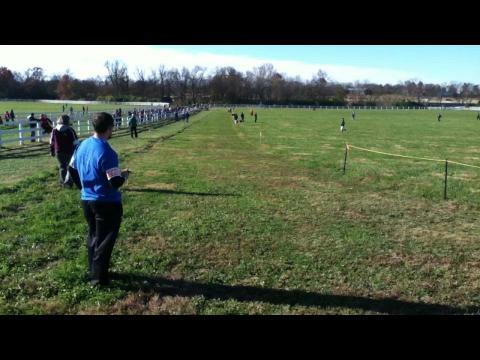 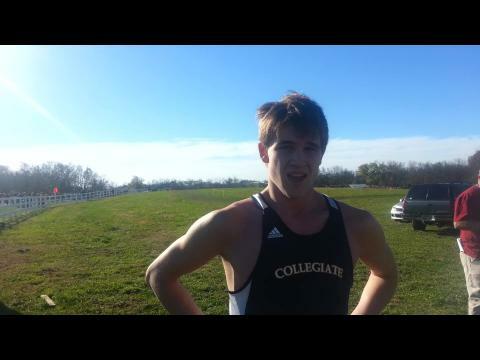 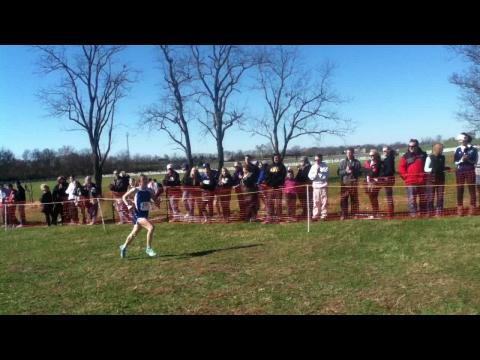 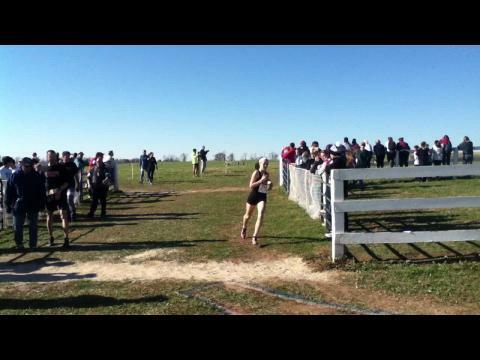 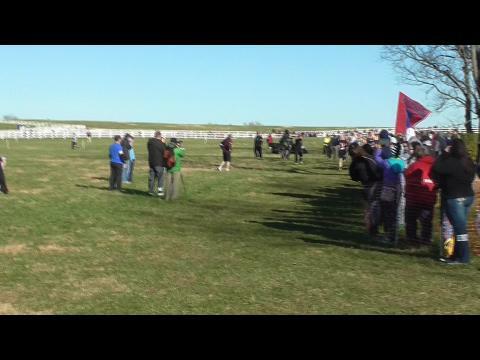 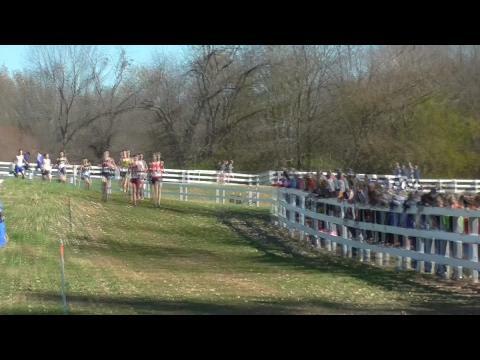 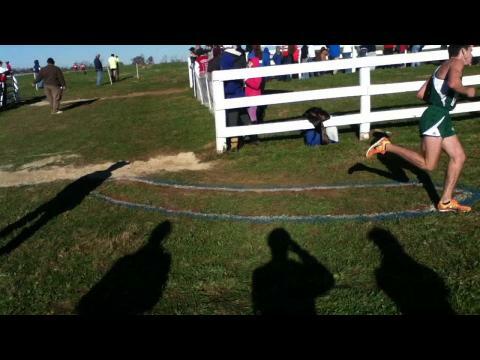 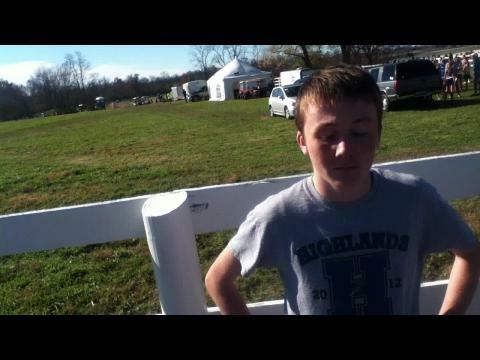 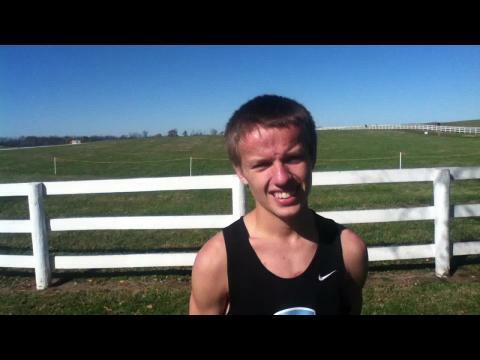 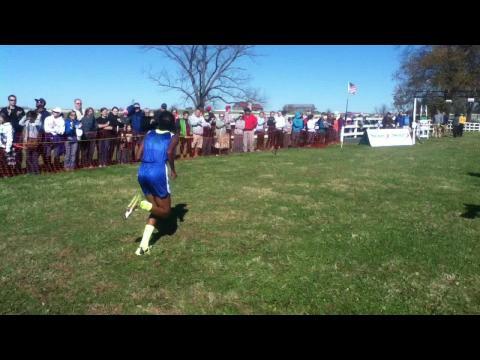 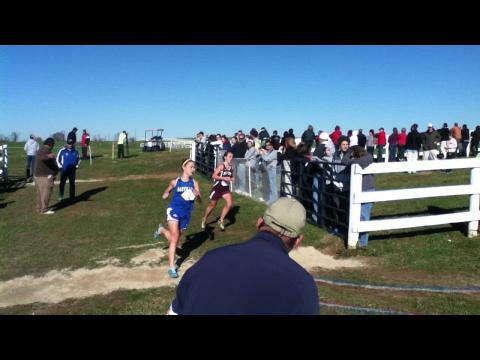 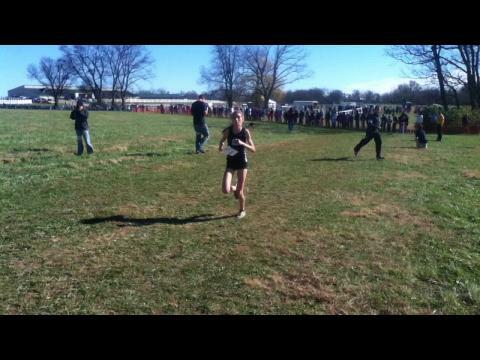 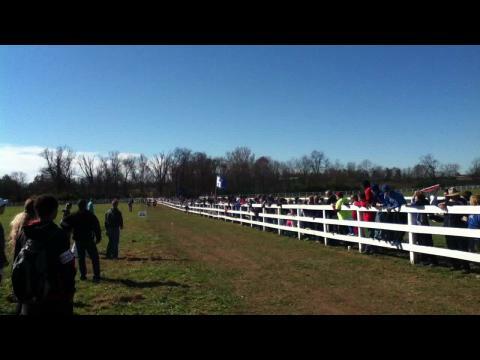 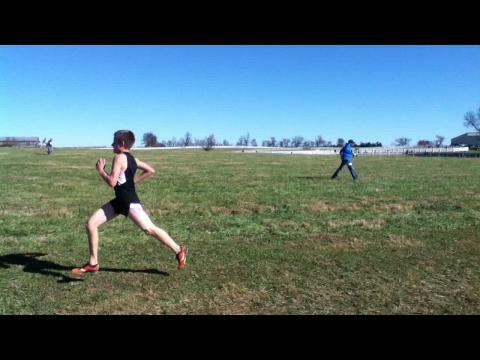 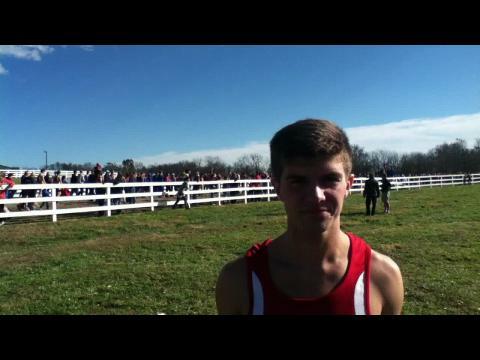 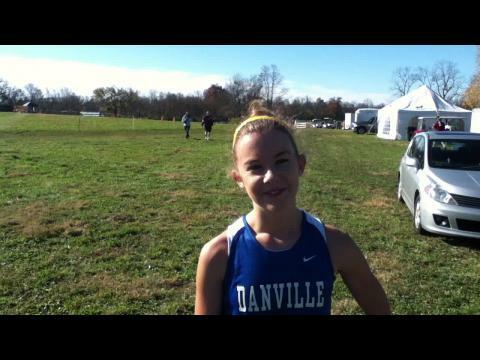 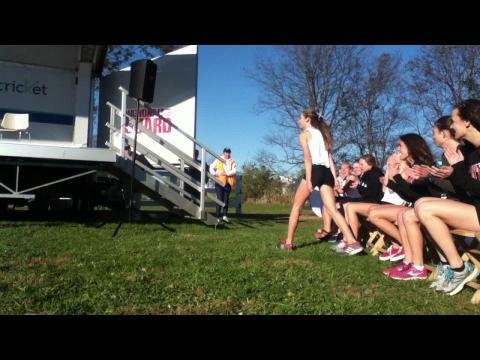 Here are the 50 times from the state meet for XC 2014. 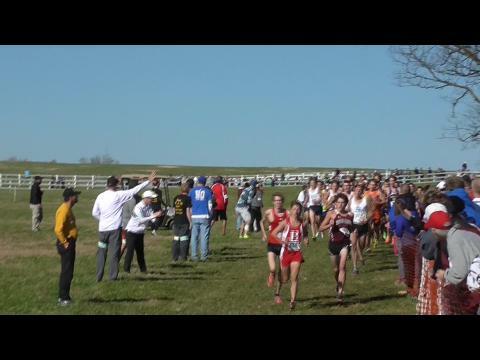 Fastest Times run in Class A Boys this year. 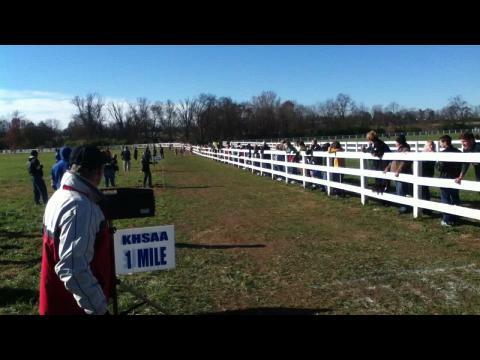 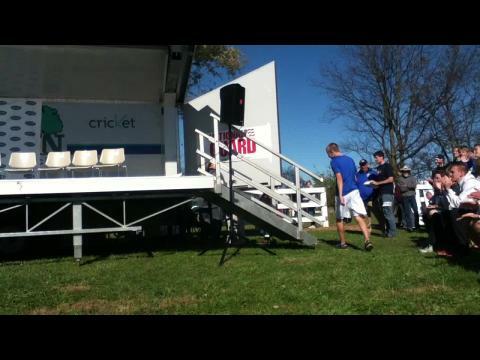 Time Schedule for the Kentucky State Cross Country Meet next weekend. 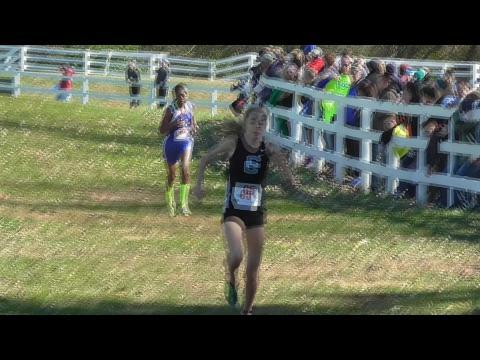 Fastest Times run in Class A Girls this Season.